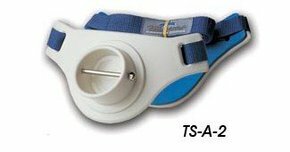 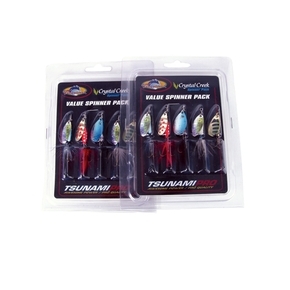 Tsunami Shockwave lures are favourites among anglers who enjoy high speed spinning and light-tackle inshore jigging with metal lures. 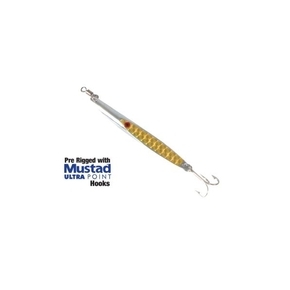 They’re just as effective when launched from beaches and rock ledges as they are when cast horizontally or jigged vertically from a boat. 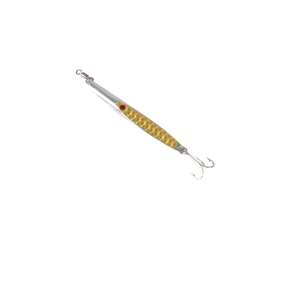 This lure design is one of the most versatile and can catch tuna, trevally, kingfish, salmon and trout. 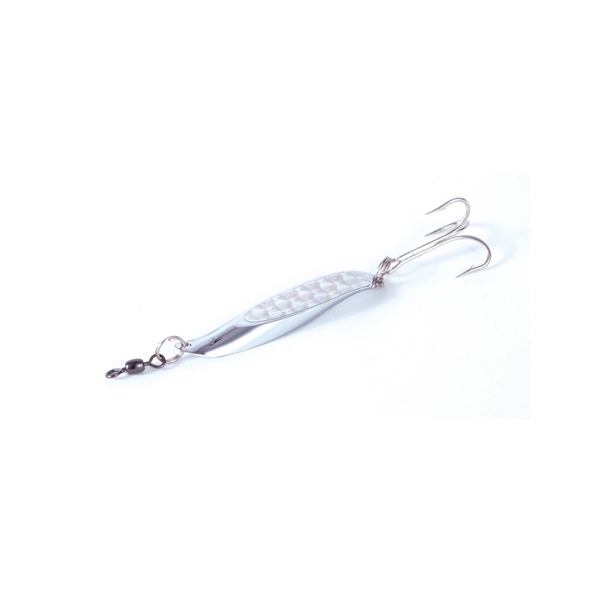 All Shockwave lures feature Tsunami’s super-flashing ’Chrome, Silver Prism’ finish.